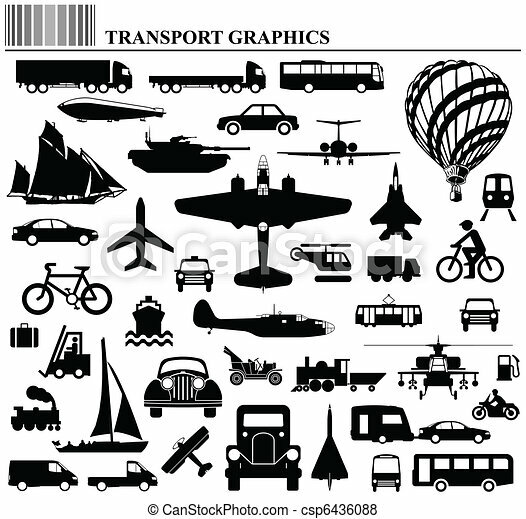 Modes of transportation graphic collection individually layered. 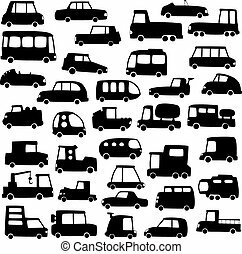 big set of cartoon cars silhouettes for use in design, etc. 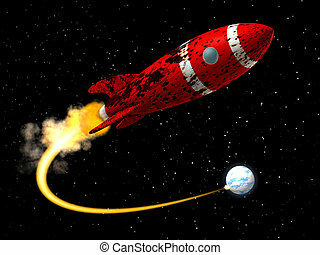 A 50's like Space Rocket with a damaged rusted paint texture taking off from earth. 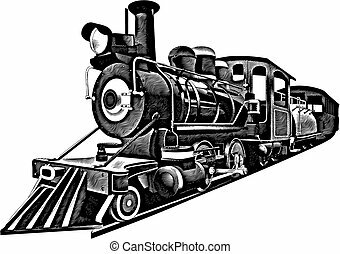 detailed image of locomotive of middle 19 ages, isolated on white background. 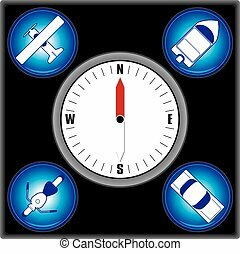 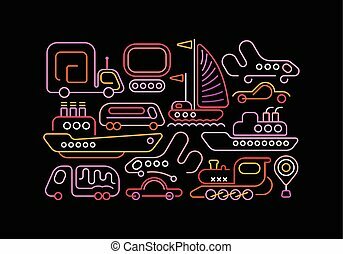 Neon colors on a black background Different Modes of Transportation vector design. 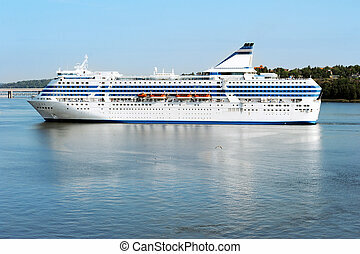 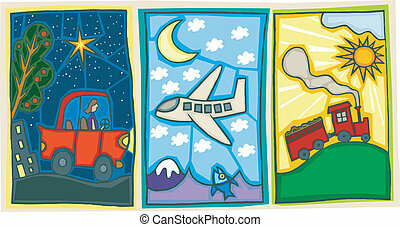 Three great illustrations of different modes of transportation. 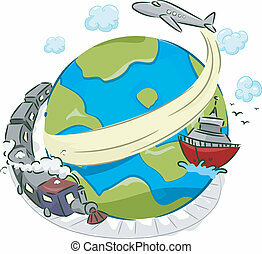 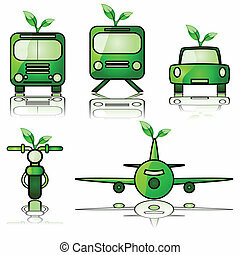 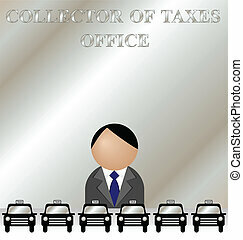 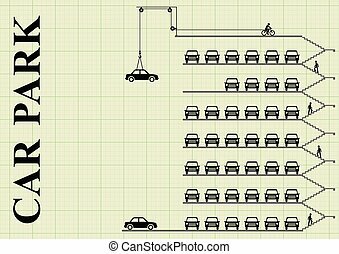 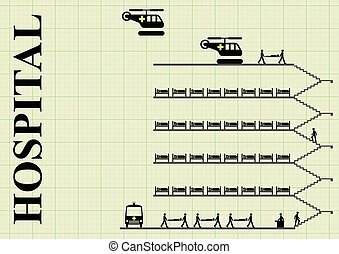 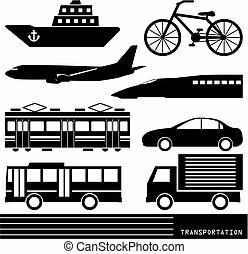 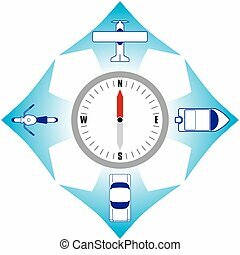 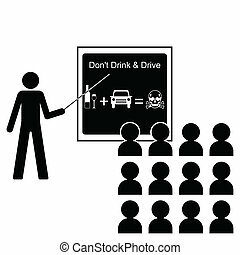 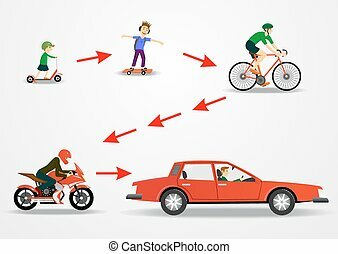 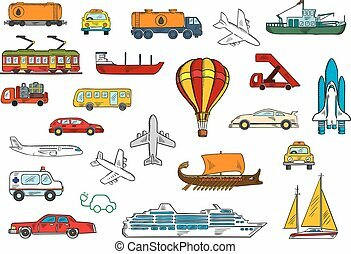 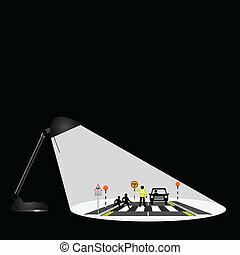 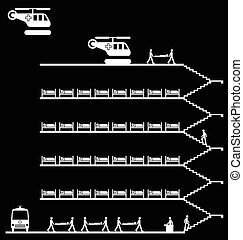 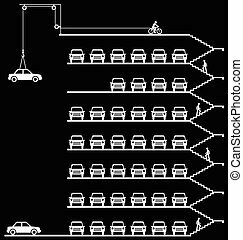 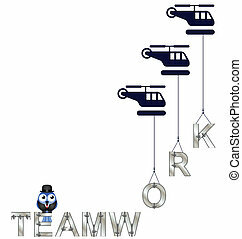 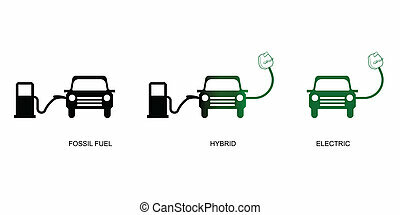 Vector illustration of different modes of transportation vehicles silhouettes.